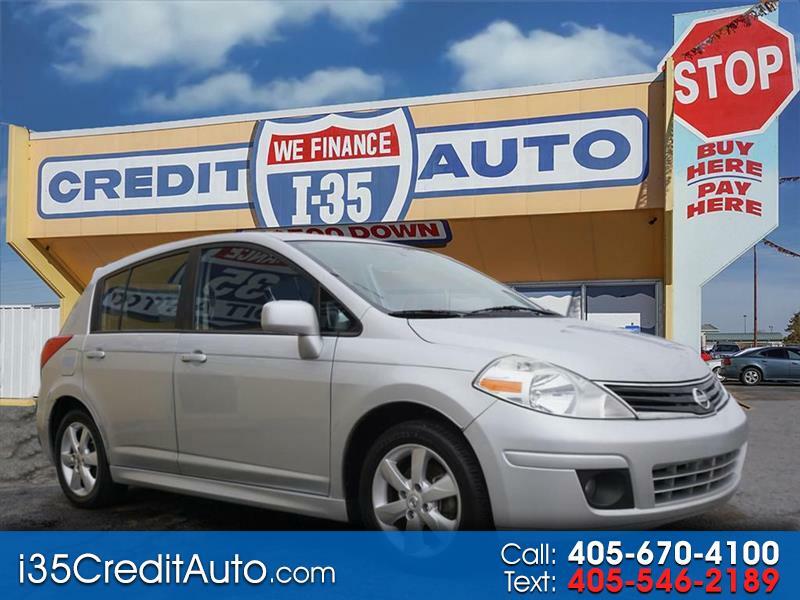 At I-35 Credit Auto, We Approve All Types of Credit! 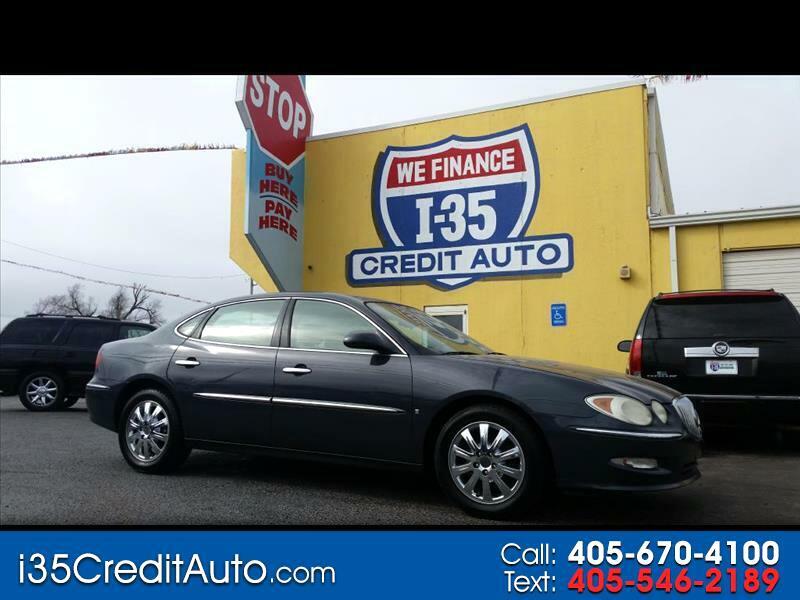 View our inventory from I-35 Credit Auto in Oklahoma City, OK.
We are easily located on 1113 SE 51st St in Oklahoma City, OK. 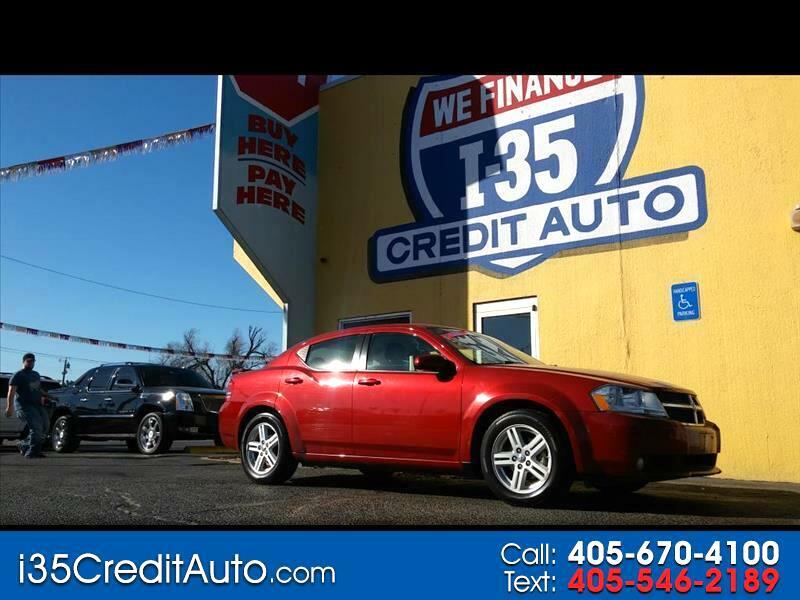 When it comes to buy here pay here OKC and used cars OKC, we may not be the biggest but were considered one of the best buy here pay her car lots OKC. 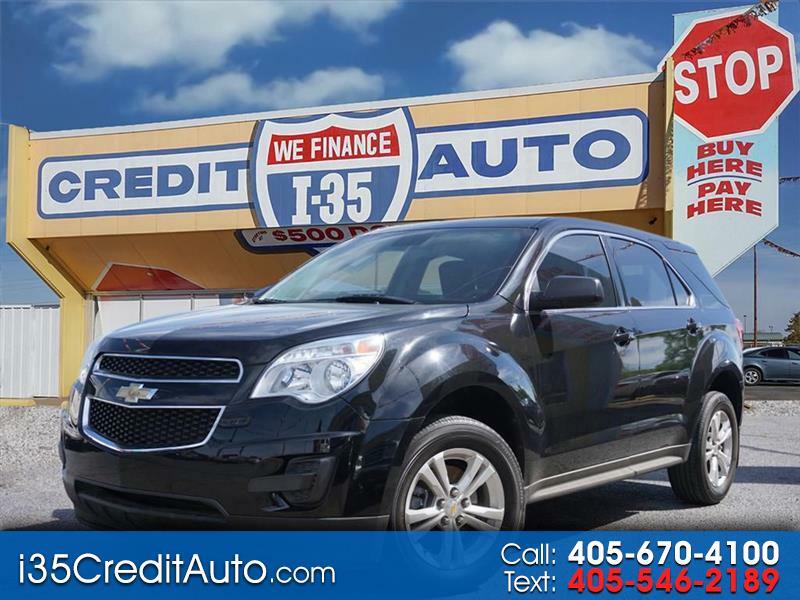 We have low down payments, low payment financing unlike a lot of the other special finance dealers in town. 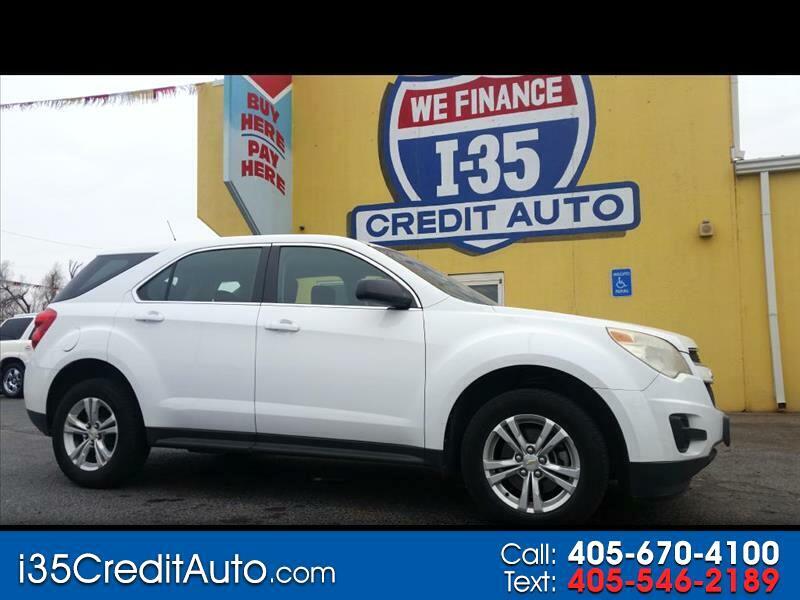 When it comes to no credit auto financing, bad credit auto financing, ssi income financing, disability income financing, 2nd and 3rd car auto financing or getting past previous repos, we are the go to car dealership in OKC. Click on "Get Approved Today" and we'll be talking to you soon! Sign up now to receive I-35 Credit Auto emails with exclusive promotions and offers!